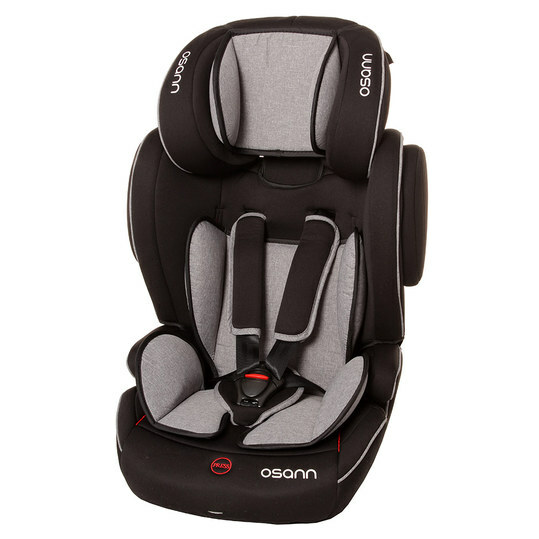 The Child seat Flux Isofix - Grey Melange from Osann is a robust long-term companion. From the age of 9 months until the age of 12, your child sits comfortably and safely here. An extra soft padding on the seat bottom and the adjustable headrest ensure a comfortable ride. The 5-point harness that grows with the child and the side impact protection for safety. Practical: The Flux Isofix can also be fastened with the vehicle belt. With the Flux Plus you don't need another child seat after the baby seat. It is suitable for children from 9 months and transports your most important passenger until the end of the compulsory child seat at the age of 12. The 7-way adjustable headrest always adapts to the size of your child. And the belt system can also be adapted to growth in 2 stages. Soft cushions on the belt, the seat bottom and the side flanks of the headrests as well as armrests offer a great deal of comfort on long journeys. The large side impact protection ensures safety. The Flux Plus child seat is simply attached with the Isofix locking arms or the vehicle's own 3-point belt and can therefore be used in any car. The Isofix arms are foldable, so you can also fasten the seat easily with the vehicle belt. Hallo welche Isofix Station muss ich f&uuml;r diesen Sitz kaufen?? Hallo, Wie kann man den top tether auf gr&uuml;n bringen? Nur mit emenser Kraft schaffen mein Mann und ich es auf halb gr&uuml;n/rot. Und ist es normal dass der Sitz dann noch Spielraum nach vorne hat?? Hallo Sissi111, bei korrekter Montage sollte die Anzeige auf &quot;gr&uuml;n&quot; stehen. Sofern die Anleitung nicht weiter hilft, so wende Dich am besten an den Kundenservice unter service@babyartikel.de. Liebe Gr&uuml;&szlig;e, Charlie von babyartikel.de. Hallo SiK17, den Sitz kannst Du problemlos in jedem Auto mit Isofix-Befestigung anbringen. Dazu musst Du lediglich die beiden &quot;Arme&quot; auf der R&uuml;ckseite des Sitzes ausklappen und mit Deinem Auto verbinden. Falls Dein Auto &uuml;ber keine isofix-Befestigung verf&uuml;gt, kannst Du den Sitz auch mit Deinem gew&ouml;hnlichen 3-Punkt-Gurt befestigen. Ich hoffe das hilft Dir weiter. Liebe Gr&uuml;&szlig;e, Charlie von babyartikel.de. 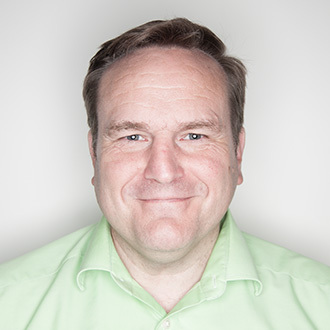 Guten Tag Ich bin schon seit l&auml;ngerem auf der Suche nach einem Autositz f&uuml;r meinen Enkel,meine Frage w&auml;re ist der Osann Kindersitz von 9-36 kg zu empfehlen? Mein Enkel ist 17 Monate und hat ein Gewicht von ca.12 kg, er sollte nicht zu eng sein . Hallo Noahla, der Osann Kindersitz Flux Isofix - Kollektion 2017 ist ein guter Kindersitz. Der Sitz ist laut der Altersempfehlung und Gewichtsempfehlung des Herstellers f&uuml;r Deinen Enkel geeignet. Liebe Gr&uuml;&szlig;e, Melanie vom babyartikel.de Team.